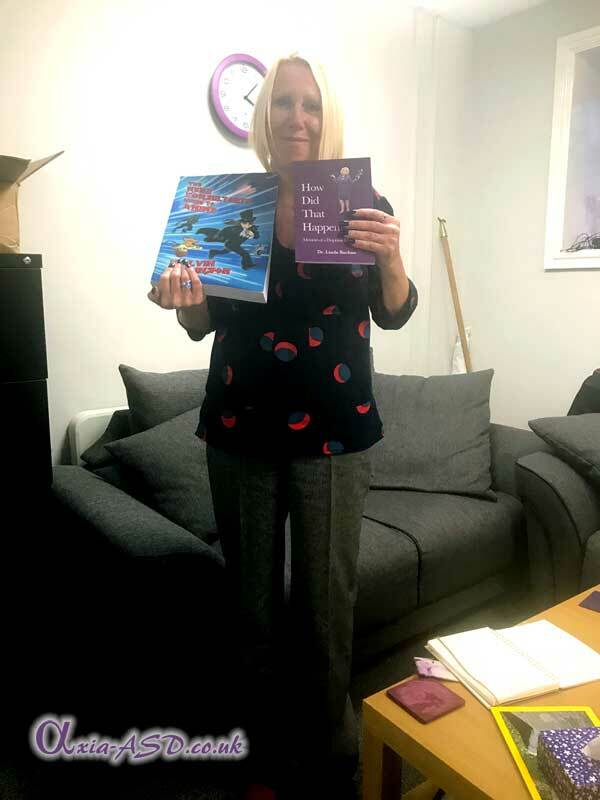 we have decided to run a competition! The funniest caption for the photo below will receive an Amazon Gift voucher. 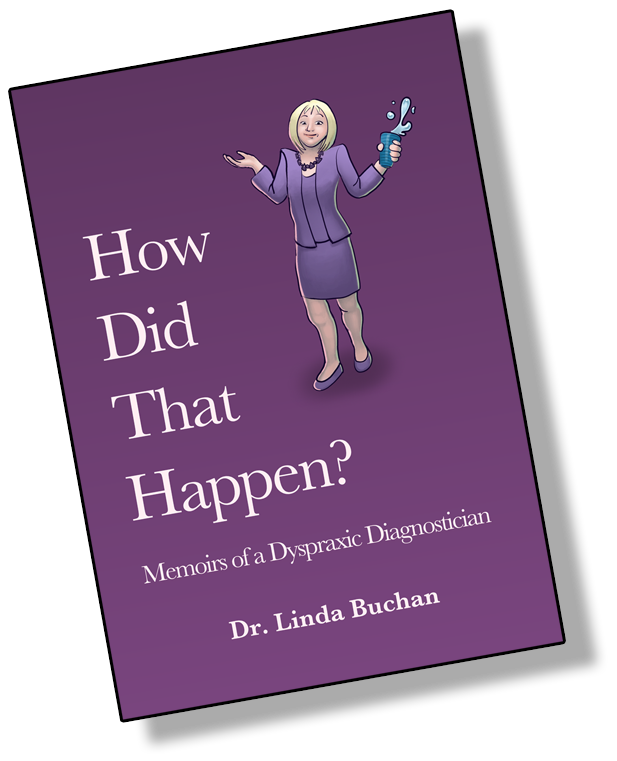 and “How Did That Happen – Memoirs of a Dyspraxic Diagnostician” by Linda Buchan, are now being made available to the readers of our website in PDF format to download for FREE!!! 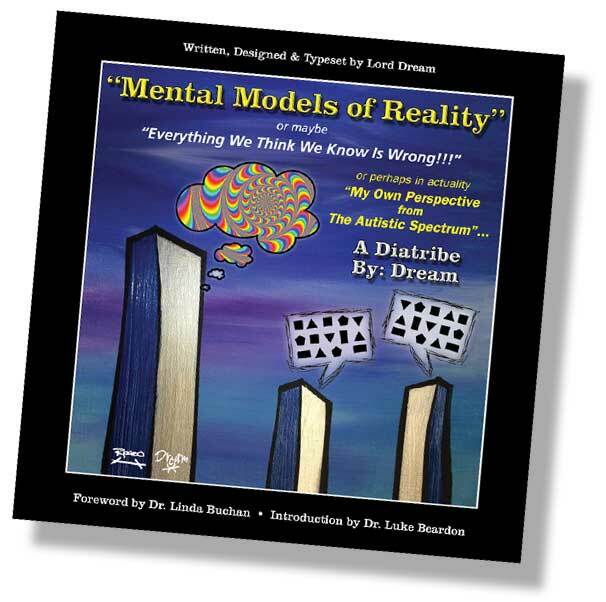 Simply click the images below to open/download the PDF files.